"Midnight, a Calm Sea and some Fireworks." 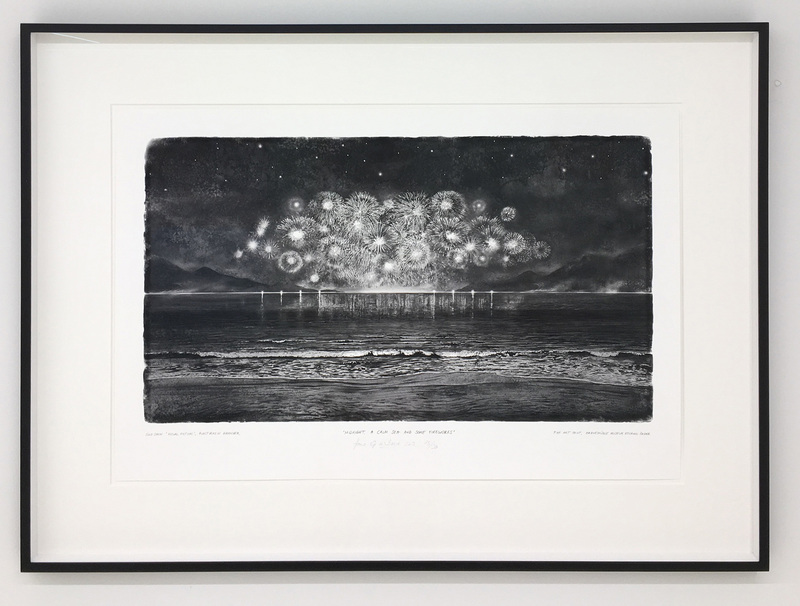 Beautiful Fine Art Print on Hahnemühle Museum Etching paper. Edition in 2012 on 30 pieces by Kunstverein Hannover. This print is based on the aquarel painting with the same title.